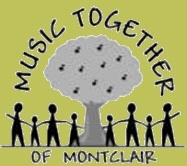 We hold our therapy sessions at the beautiful meeting space located at Music Together of Montclair. We are located inside the courtyard behind the Four Seasons Kebab House. 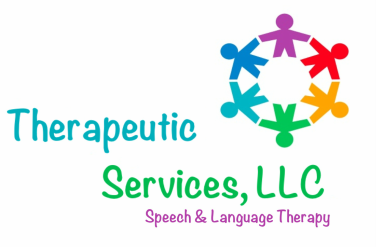 Look for signs saying Therapeutic Services or Music Together. Getting to our meeting space is easy. There are two entrances. One entrance walkway is located in the Public Parking lot behind the Bellevue Cinema. Our handicap accessible entrance walkway is located on Valley Road between Four Seasons and Clores Flowers & Gifts. There is ample parking in the Bellevue Avenue public lot behind Valley Road, as well as on the street.